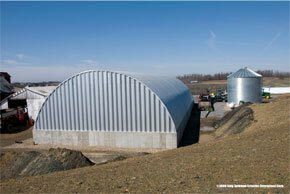 for your metal building kit. 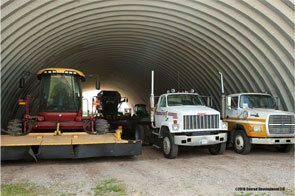 Overhead roll up doors provide a secure entry into your steel building often used for large vehicles, aircraft, trucks, agriculture and farming equipment and transporting. Your doors come with custom hardware for easy installation and come in colors to match your building’s exterior for a complete door system. 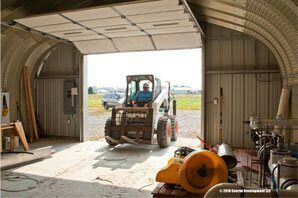 Install your roll up doors on the garage kit end walls next to your walk through door. 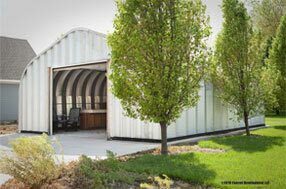 Metal Building Kings® overhead doors, including the sectional doors and bi-fold doors, come in insulated or non-insulated galvanized steel just as our sliding steel doors. 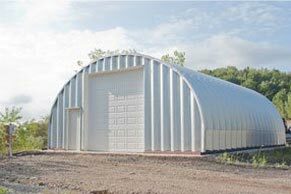 Whether you’re looking for a commercial grade Pre-engineered heavy duty steel door or a lower cost roll up door for your workshop or garage, Metal Building Kings® has several options to choose from. 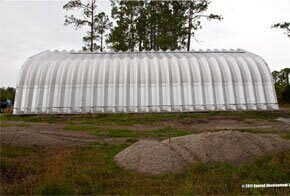 Metal roll-up doors are manufactured to last with quiet operation and with hard, roll-formed galvanized commercial grade steel or aluminum curtains manufactured in 26 to 16 gauge and Miami-Dade wind certified. 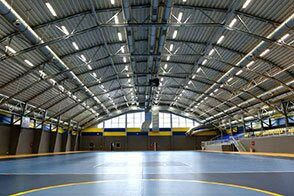 Roll up doors come in a variety of sizes up to over 30 feet wide and over 28 feet high. Every door is delivered mostly pre-assembled onto the drum, with the lower aluminum or steel bar that locks in place and is durable to withstand years of use. 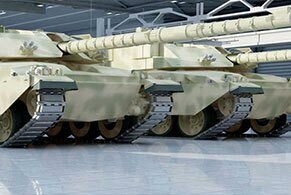 The barrel is non stressed permanently lubricated for a life of thousands of spring cycles. Installing the mounting bracket onto your building is the biggest task. After that, follow the easy instructions for hanging your door into place with minimal time. 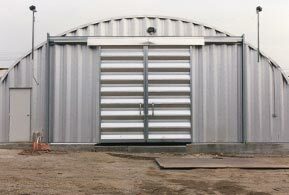 You can also choose from mini roll up doors to low-profile doors. 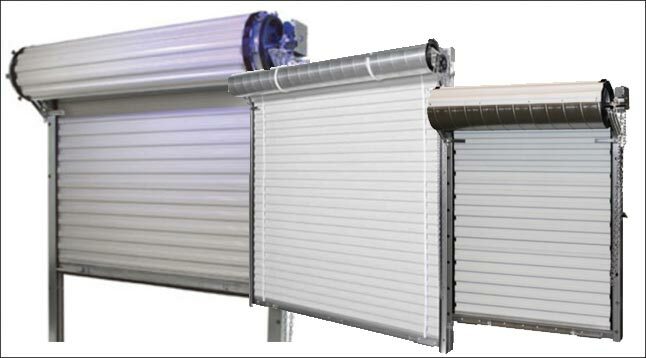 Roll up doors are motorized and come with an electronic wall mounted electric operator kit operation or a remote operated radio control with several frequency options. 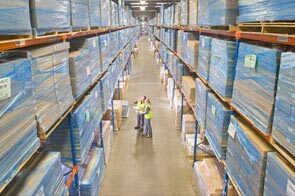 The operation of the doors is efficient as it takes approximately a few seconds for every two feet of door to open and for every 12 inches of door to close. 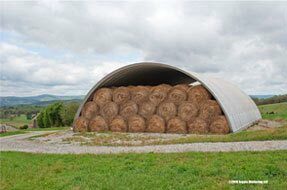 Roll up doors are among the most secure on the market and most wind resistant for areas that are prone to hurricanes and tornadoes. Some of our door models are manufactured with recycled metals and are recyclable for environmentally conscious buyers. 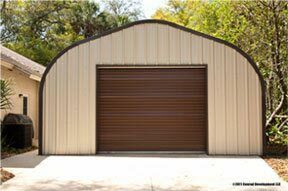 Contact Metal Building Kings® for the right style and grade door for your steel building or metal garage.